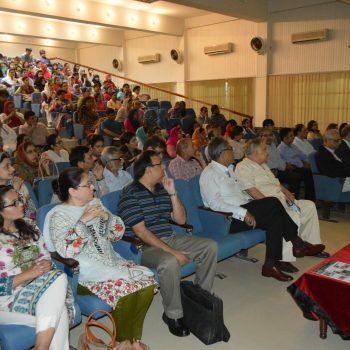 On 30th December 2017 at 08:30 am in the morning a seminar on the “Healthy Diet, Healthy Body” was organised in the Auditorium of Fatima Memmorial Hospital Medical and Dental College, Shadman Lahore in collaboration with Nur University. 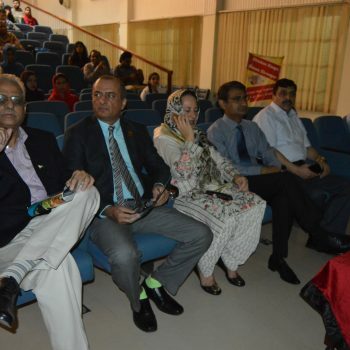 The Seminar was wll attended bu all the Senior faculty member of the above said hospital and the Vice Chancellor of Nur University Prof. Rakshanda Rehman, Pro chancellor NUR University Prof. Dr. Ijaz Ahmad. 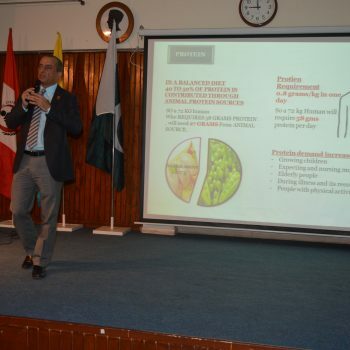 This seminar was conducted by Consumer Education wing of the Pakistan Poultry Association, (North Zone) to burst the rumors about the poultry and poultry products available in the market. 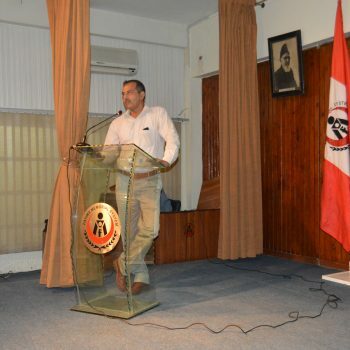 The seminar was started with the Recitation from “Holy Quran”, followed by introduction bu Prof. Dr. Aleem Bhatti, who elaborate the need of the HR development and fulfillment of the spaces in the field of veterinary and encouraged NUR university for its effort towards the achievement of the startup of BS Poultry Science. 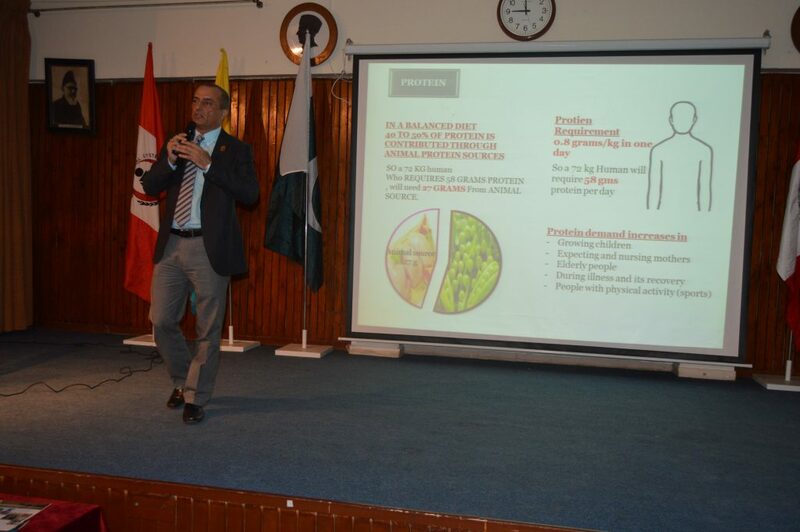 It was followed by the very interesting lecture by Dr. Abdul Karim Chairman Pakistan Poultry Association (Northern Zone), which are well participated and interactive in all means. 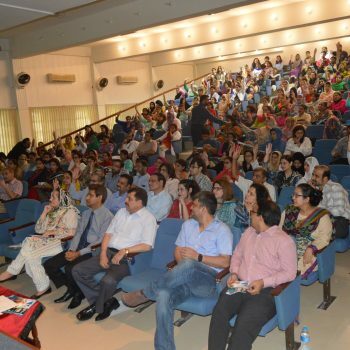 Myths about poultry and its products were rightly hit and cleared among the general participants. 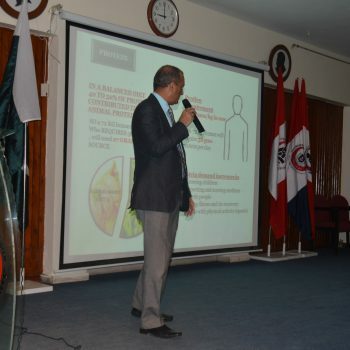 Dr. Hayat Jaspal who is the first Pakistani Ph.D in Meat Technology (UK) has been the star of the event and clearified all the differences among different meat and their composition in relation to the different fatty acids in the meat. His talk was well participated by the listeners and in tea time after the seminar he was among the knowledge seekers about the meat and its life, may be because of the onset of the Baqar Eid. 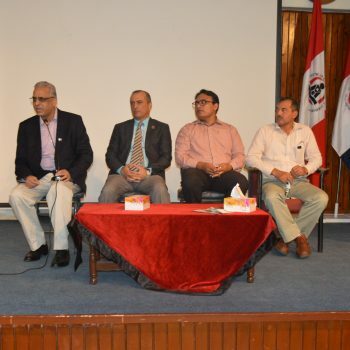 Then we have a great Q & A session in which Dr. Mustafa Kamal, Ex-Chairman Pakistan Poultry Association (NZ), Prof. Dr. Aleem Bhatti, Dr, Hayat Jaspal Ph.D “Meat Technology”, Dr. Abdul Karim, Chairman Pakistan Poultry Association (NZ) conducted and was well participated by all the participants. 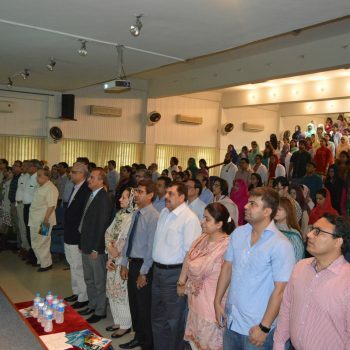 Lastly the Vice Chancellor of the NUR university, Prof. Rakshanda Rehman deliver the Vote of Thanks. and the seminar ended with the vote of thanks to the participants. 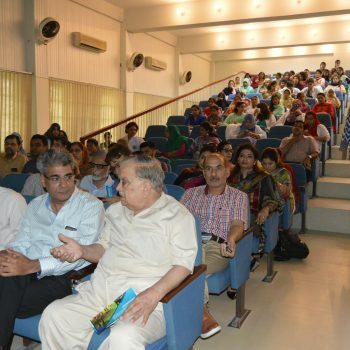 One thing for sure that the well educated opinion makers, Surgeons, Physicians, Dieticians and other allied medical sciences professionals that entered in the Auditorium were completely different when they leave the auditoium, knowing that poultry in all about the best healthy and nutritious meat, even if you are on diet or even in your growing stage of life.